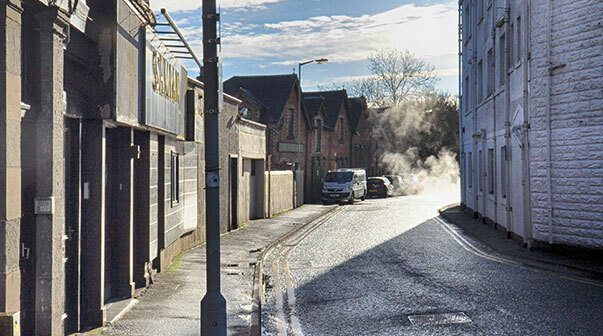 In April 2016 we supported a team led by DTP Urban Design which was commissioned by the Blairgowrie and Rattray Community Council and supported by Perth and Kinross Council and its partner organisations to deliver the Blairgowrie and Rattray Town Centre Charrette. The purpose of the work was to find a way forward for the town centre, based on the ideas and efforts of active people and groups in the town and to find people with energy to help shape the future. 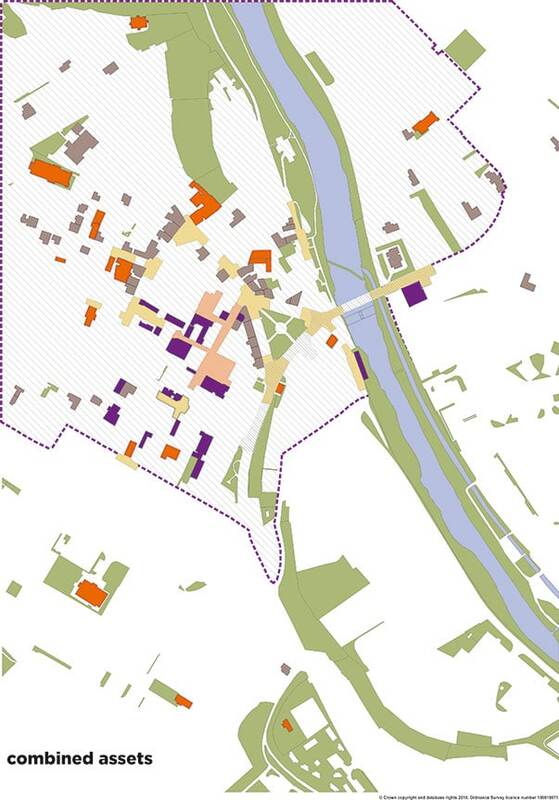 The extensive pre-Charrette engagement was followed by the four-day Charrette event itself. Detailed Place Standard work with Charrette participants on 14 themes and specific group sessions helped shape the team’s approach. We developed a number of proposals with the team including re-use of the current Police Station building as a community hub, combined with an improved and de-cluttered car park and access road, tree planting and a digital noticeboard giving the town a new focal point at a currently underused location in town. 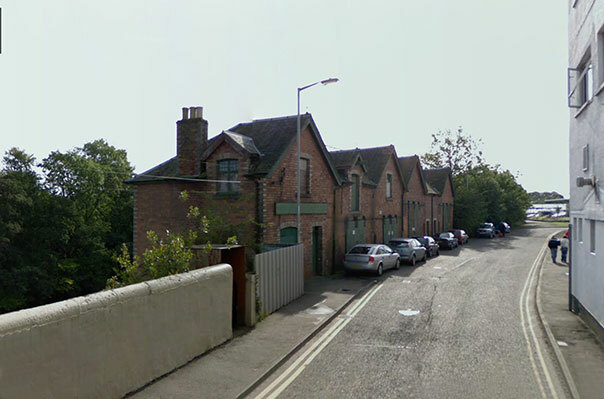 Another potential development opportunity was the old industrial buildings along Tannage Street. 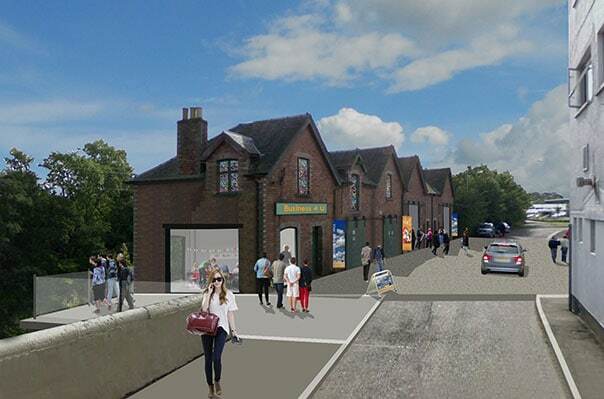 Our proposal shows a pedestrian friendlier road and footpath layout, a new viewing platform over the river and a refurbished building. It could contain a heritage exhibition space, small bookable workspaces and offer rehearsal space for bands, theatre or dance groups. 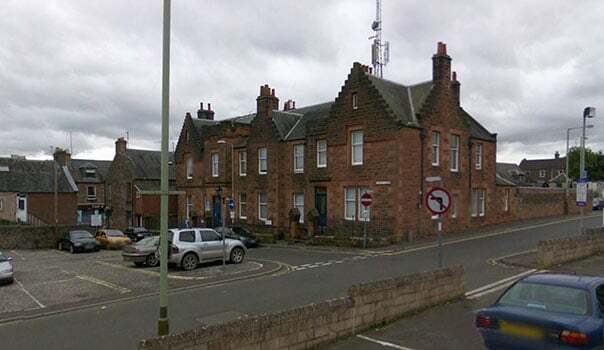 The Charrette has provided Blairgowrie and Rattray Community Council with a mandate for action across a range of issues which can improve the town. 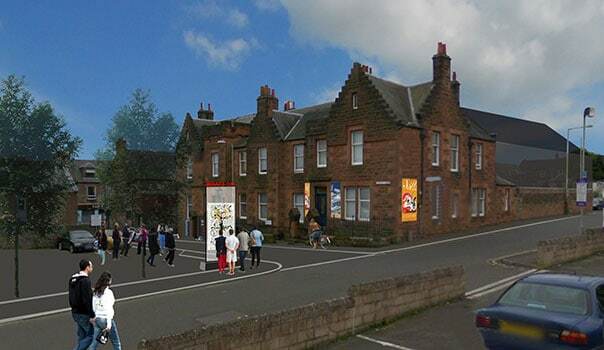 This range of actions has developed in the months since the Town Centre Charrette, not least through the support of Perth and Kinross Council for a new leisure centre. DPT Urban Design supported a post-charrette workshop held by the Community Council as a valuable follow-on to the Charrette itself.